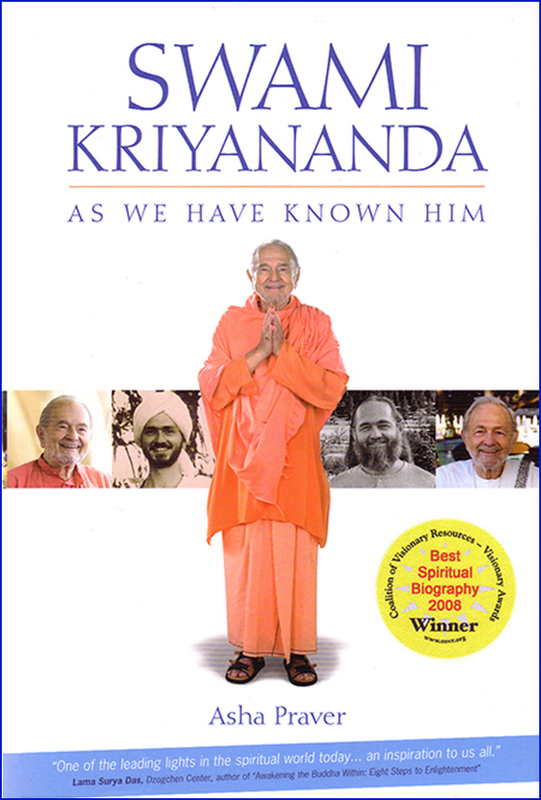 Whenever I cooked for Swamiji (Swami Kriyananda), even if others helped me, I kept strict control of the final product. But once when I was cooking dinner for Swamiji and for a dozen guests, a woman helping me asked to take charge of the two main dishes. I didn’t think she had the skill, but I didn’t want to hurt her feelings, so I said yes. As I feared, the result was not, in my opinion, up to my usual standard. I knew the magic ingredient in this meal, which made it better than any of the others, was my sensitivity to the feelings of others.